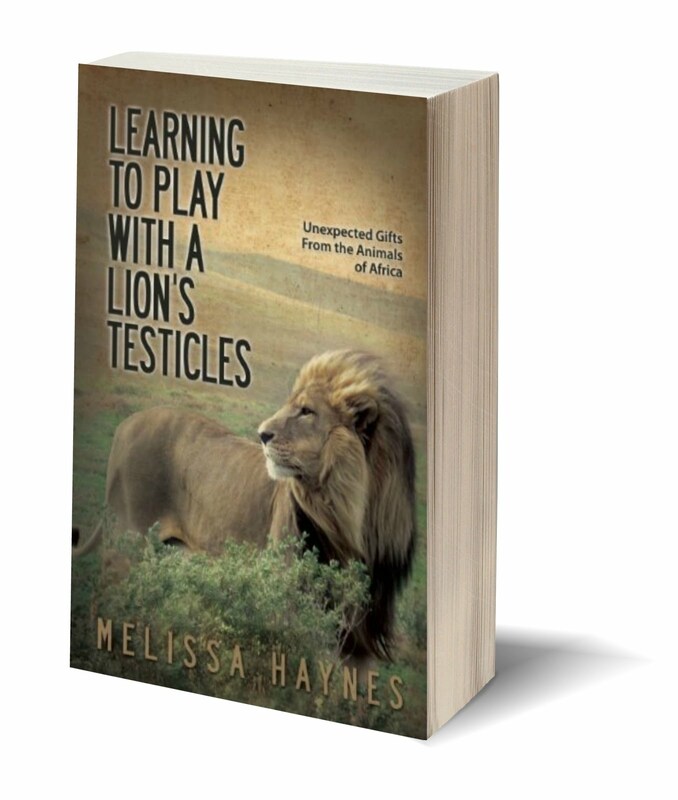 Or at least it does on Amazon.com because right now you can download a copy of Learning to Play with a Lion's Testicles for only $1.87. Now if that deal doesn't make you wanna break out the Christmas balls and deck the halls then I don't know what will. And you don't even need a Kindle; you just need to download the free kindle app on Amazon (I did it, proving it's fool-proof). 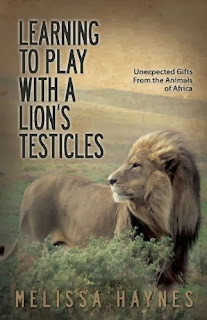 This deal is only running until December 22nd so grab the lion's knackers while you can. Apple ibooks is also offering this outstanding deal.